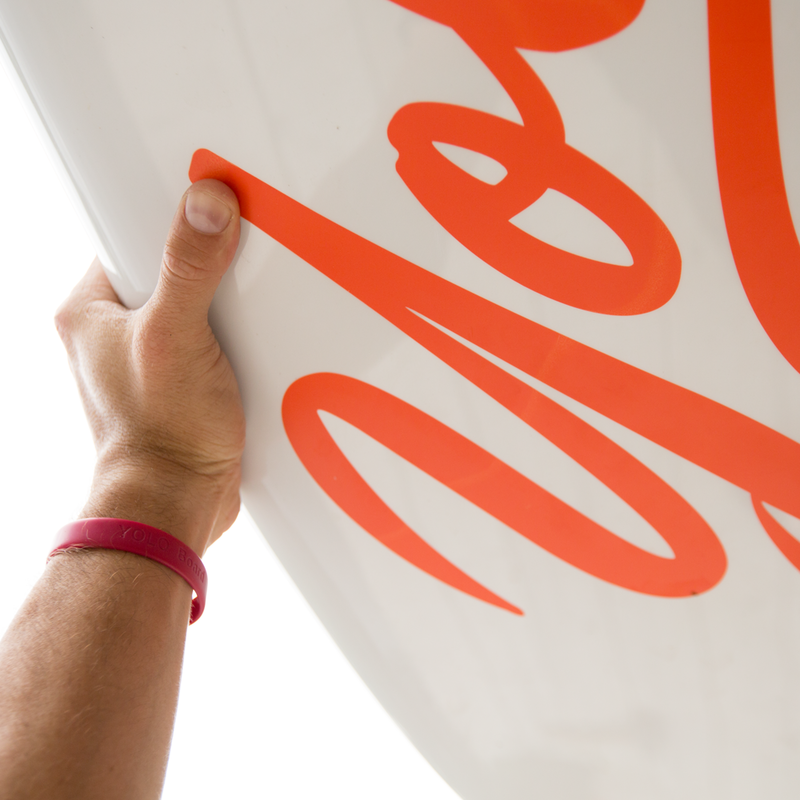 Inflatable SUP boards are light, portable and quickly becoming the go-to option for many paddlers! 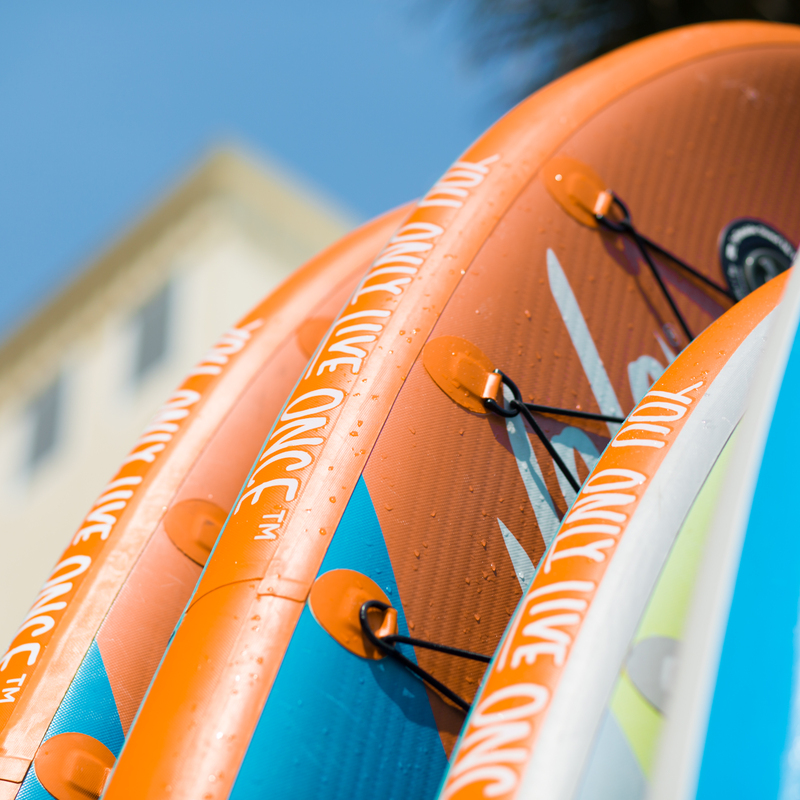 The inflatable paddle boards from YOLO Board comes with its own backpack, pump, pressure gauge, removable center fin, molded-in tri fins, bungee system and carry handle-everything you need to enjoy a day on the water! 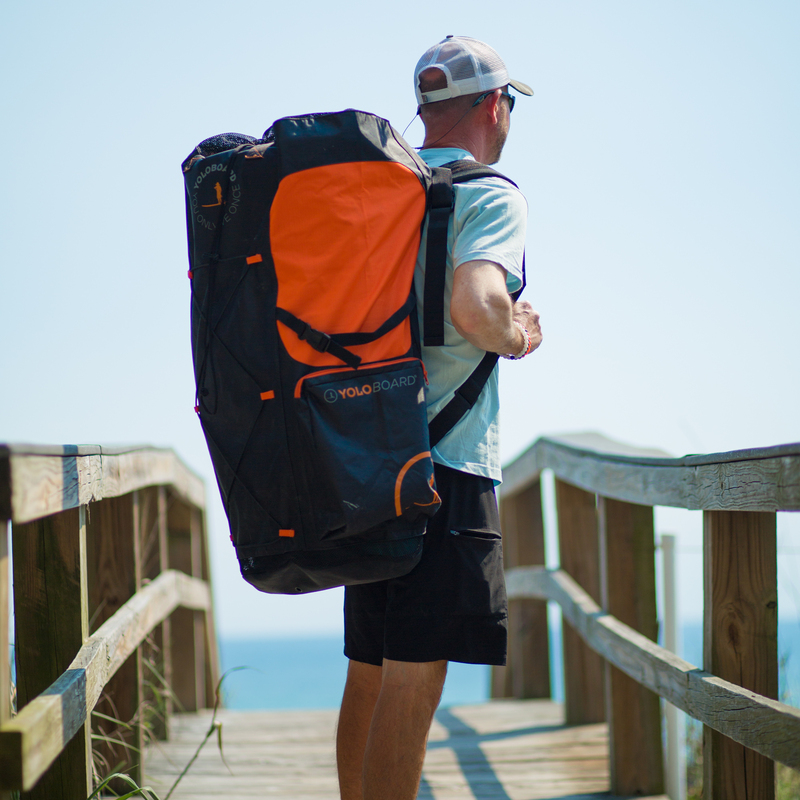 The inflatable SUP boards are also great for traveling, storing on boats, packing on planes, and they can take the abuse of rocky rivers and shorelines!